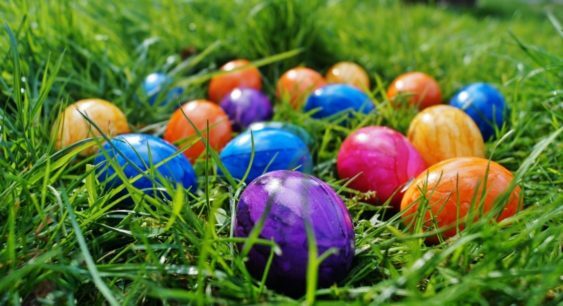 Celebrate Easter with music, prizes, board games, a baking competition, kids activities, an Easter egg hunt, family games, food and other fun sports. Each team must have at least 4 players, but no more than 6. Two players must be under age 16. All activities are available for people who do not want to participate in the competition.